Heat related hazards in the workplace have the potential to cause serious illnesses, injuries, and even fatalities. Heat related problems can occur in a variety of work environments, not just in environments where the air temperature is high. 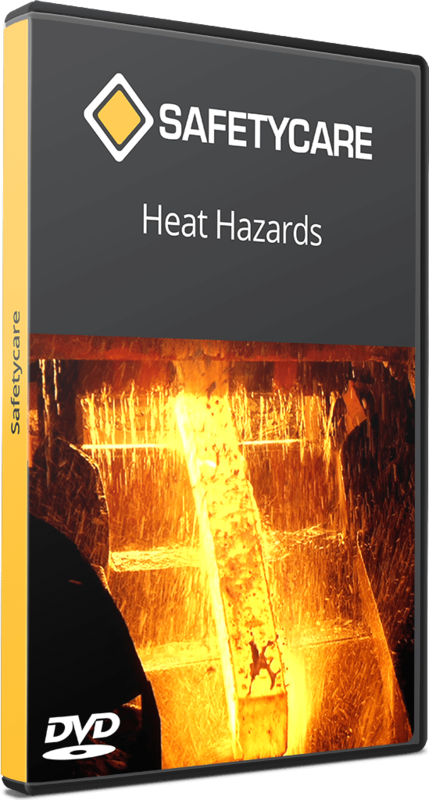 This program aims to increase people’s awareness of heat hazards in the workplace by identifying specific heat related hazards and examining a range of engineering and administrative controls, as well as individual behaviours, that can reduce the risk of heat related illnesses and injuries. The program is designed to suit any work environment where heat may be a potential hazard, and provide people with a practical understanding of the types of control measures that can be implemented to reduce the health risks associated with heat hazards in the workplace. Through increasing people’s awareness of heat hazards the risk of heat related illnesses and injuries can be reduced.